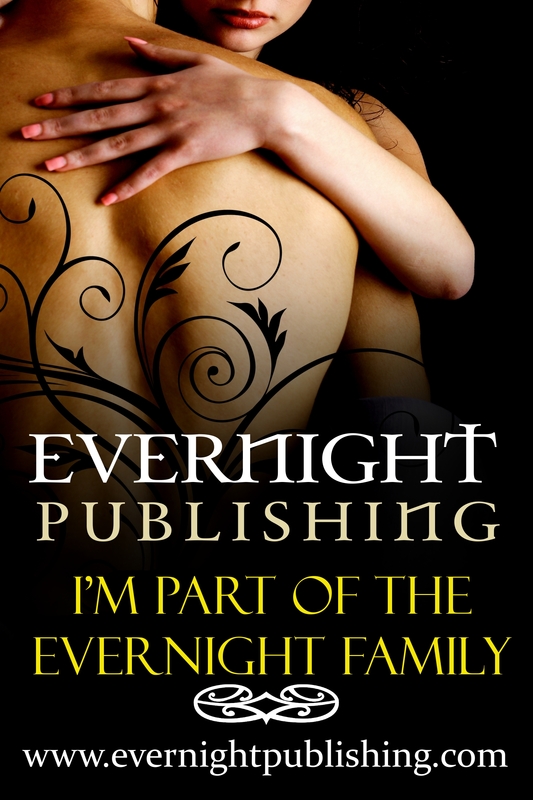 So with all the excitement about Owned the the Alpha:Manlove Edition and Crazy Little Spring Called Love I haven’t had time to really talk about my new release from Evernight. Hiring the Tiger is the first book in my first series! “Hiring the Tiger” was originally written for the Owned by the Alpha… non-manlove edition, but was accepted for Romance on the Go instead (because fate wanted you all to be able to read the fan-fiction I was writing of my own side-characters). Heart of the Mountain tells the story of a group of shifters as they struggle to escape the witches who created them and survive in human society. Nav is the hero of Hiring the Tiger and the one thing he knows is that a tiger shouldn’t be picking tea-leaves and carrying luggage. But that’s the only job Navarro sees in his future. He’s learned to be humble since he and his friends, a wolf pack, exchanged their former careers as highway robbers for prison. Then Lady Jasprite Doughton, a merchant with all the grace of the far East and the wealth of the West, whirls through the village on the back of a dragon and reminds Navarro what it means to want something. With her dominating sexual tastes and her powerful personality, Jasprite challenges his body, his lust, his loyalty to his friends, and his own worth. After all, is gold enough to buy a tiger? It comes out May 3rd! You can get it here! Teasers soon!